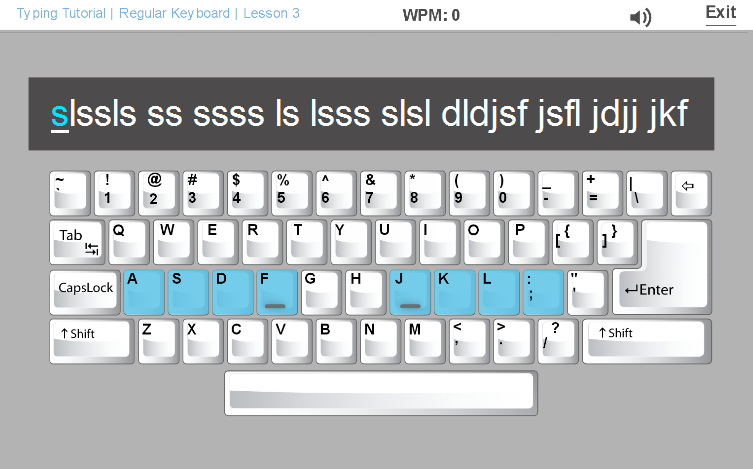 A look at why typing is important and some of the free software available to teach it. 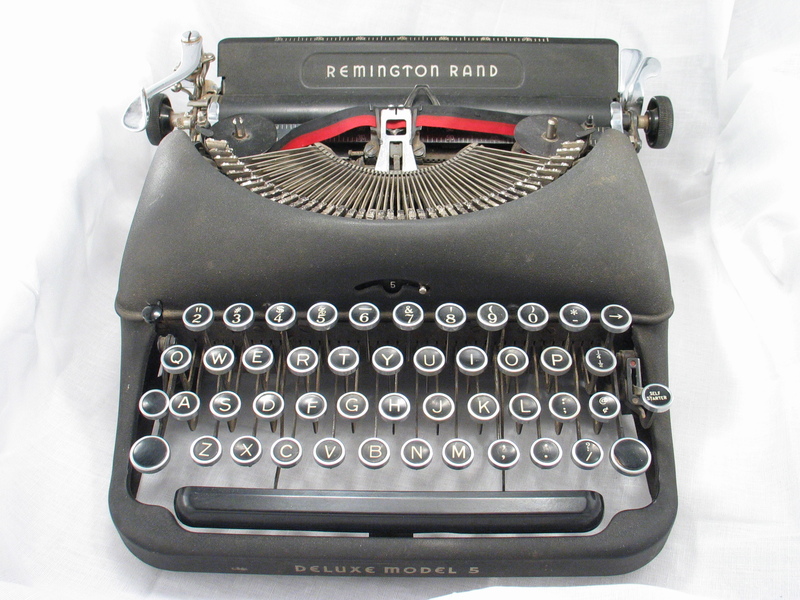 When I learned to touch type you needed seriously strong pinkie fingers to survive and you popped your hands under the flexible plastic typewriter cover to practice without looking at the keys. But whilst these old machines are thankfully a thing of the past the ability to type without looking at the keys remains an essential skill. Think about it, during written tests not much of the available test taking time is spent making sure we can write! Furthermore, faster writers have always had an edge over the slower. 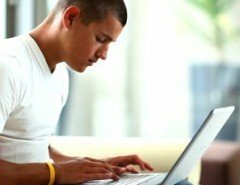 So it stands to reason that the ability to type speedily and accurately during online tests that contain a written component be a similar advantage. In fact I would go so far as to say not being able to type is a disadvantage. While I have conducted no studies in this arena just watching my daughter see a mistake on her screen or not know where a letter is, look down at the keyboard, backspace for a while and add the correction and then look confused for a few seconds while she tries to reengage with her work has me convinced that typing should still be taught in all schools and to all genders!!! So my son who did do keyboarding, as they call it now, in Middle School can still accurately type about 40 words per minute and my daughter, with all the confidence of the ignorant, claimed she was faster. I sat her down in front of a typing test and we were both staggered at her result. 20 words per minute with a 35% error rate. Her fingers fly over the keys but the fact remains – she can’t type. 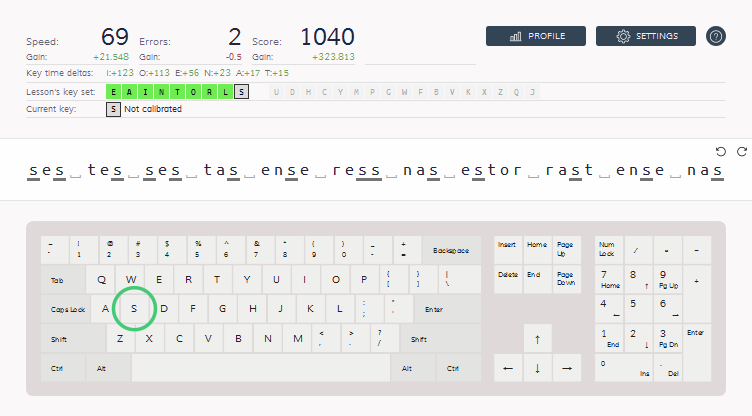 I can type at 69 wpm with a 3% error rate – I’ll take it. So how much time is being wasted on homework and written tests by students who think they can, but actually cannot, type? 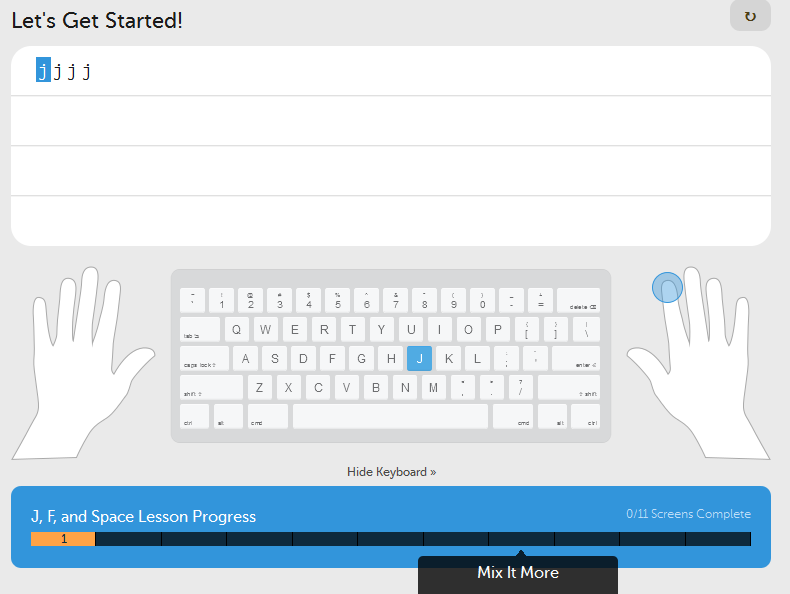 As a lot of teach-yourself-typing software is free consider adding this as a free value-add to your existing students. Don’t forget that a busy tutoring center is going to attract new clients, even if the students are busy teaching themselves to type! Here are four free softwares that I tested. A nice clean interface and great scoring metrics but the only reason I understood it is because I have been taught to type. There was no background about home keys and general lessons about typing. It also launched in with complicated sequences and I’m afraid one has to start with the really basic stuff. 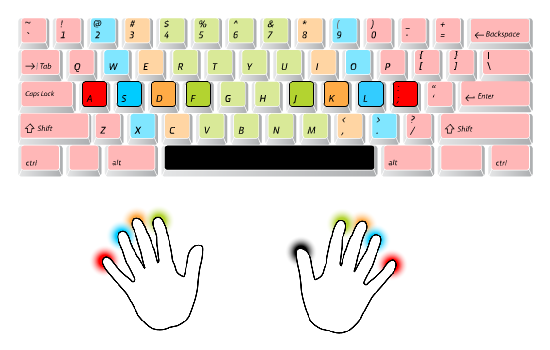 website: Typingclub.com Typing club started with a few quick screens about the home keys and more importantly the bumps on the home keys being central to touch typing. I also thought that the individual letter training with the home keys was more effective. 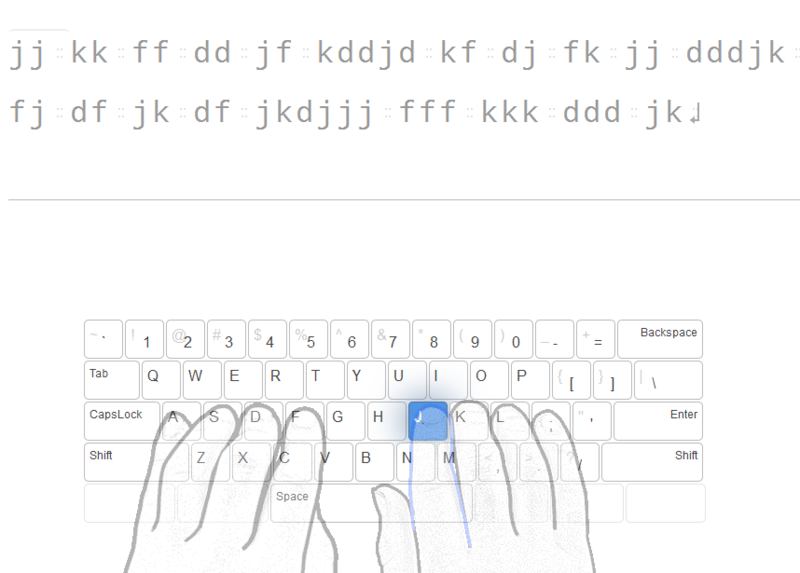 It could be called boring but you cannot start typing words without looking, until the muscle memory kicks in. For this you have to do letters over and over and introduce new ones slowly. The ads in this site annoyed me but hey it’s free. This one made my eyes go funny, I think it was the white text on the dark grey background. I could not bypass the ads after lesson three and I kept getting the most annoying Sonic ad. Fast food is something that we should not encourage kids to eat but with the unpredicability of pop up ads this might be one to avoid for that reason alone. With a student logon to track and remember progress and the lessons that start with one single finger tapping out a letter this software was easily the best. With lessons set at Beginner, Intermediate, Advanced and plain ole typing practice students have the ability to start where they want even if it’s to get that shock that they can’t type as well as they thought they could! This software has ads but they were tied with things I had searched recently so the risk of getting inappropriate ads is reduced unless someone is using tutoring center computers for nefarious searches. You can always pay a small monthly fee to remove ads. In fact I liked this one so much I have set up a free account and am trying to get my speeds up! Tutors and tutoring centers with Oases can track free, self driven and workshops alongside regular subject and test prep services. 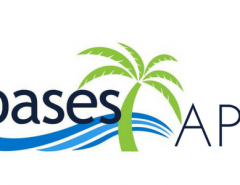 Check Oases Features & Benefits then take a demo.